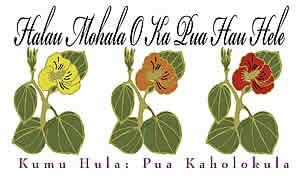 Puamohala Kaholokula offers classes in Hula Kahiko and Hula Auwana. 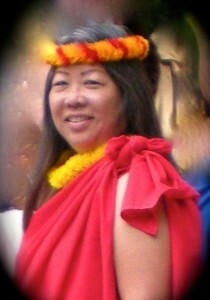 She presently lives on Oahu and comes to Kauai for monthly hula “workshops”. Visit www.puakaholokula.com for more information. Sally Jo, widely known to Ka ‘Imi members as Keahi, started her hula study during the summer at age 8 by taking hula classes from a Navy wife at the Naval Air Station in Jacksonville, Florida. When she was 13, her father was transferred to Pearl Harbor and the family moved to Hawai`i, where he later retired; Keahi has lived in the islands ever since. She continued hula in her early teens, and again when attending University of Hawai`i. 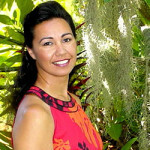 In 1978, after moving to Kaua`i, Keahi began hula classes in Kaumakani with Roselle Keli`ihonipua Bailey and was invited to join the performing team the next year. Under her direction, she was privileged to perform at Merrie Monarch three times during those years, as well as the 150th anniversary of the founding of Lahainaluna School, and many other venues. After taking a decade-long break, Keahi returned to hula with Roselle, and began teaching hula classes at Kapa`a, Kaua`i, in 1996, continuing until retirement in 2011. 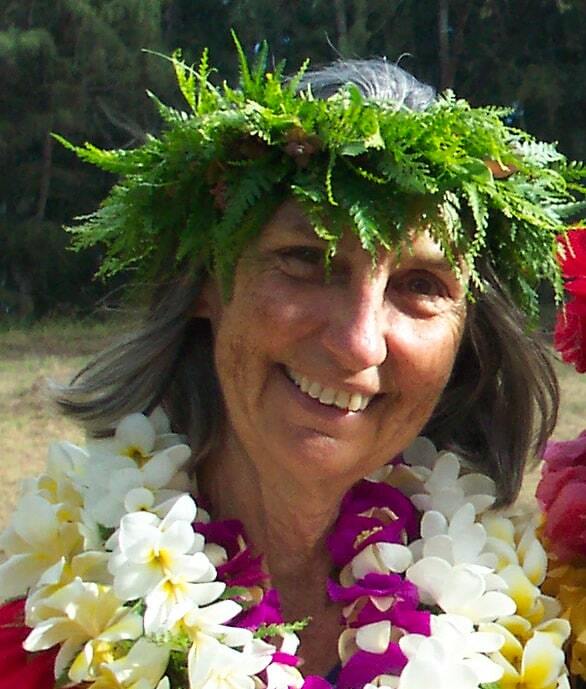 Although she is retired from teaching, Keahi is a treasured resource for students regarding protocol and language. 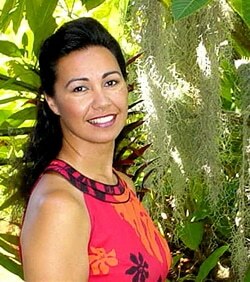 She also continues to serve on the Board for Ka`imi Institute.